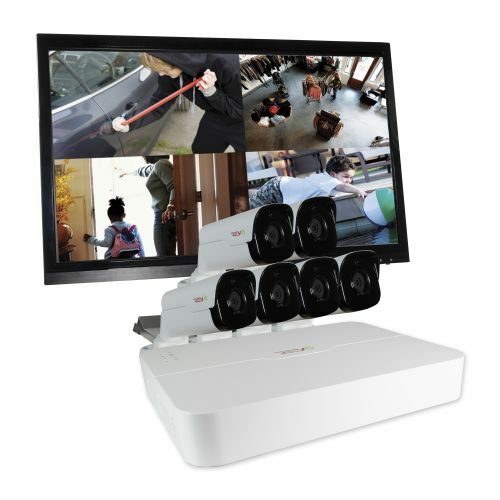 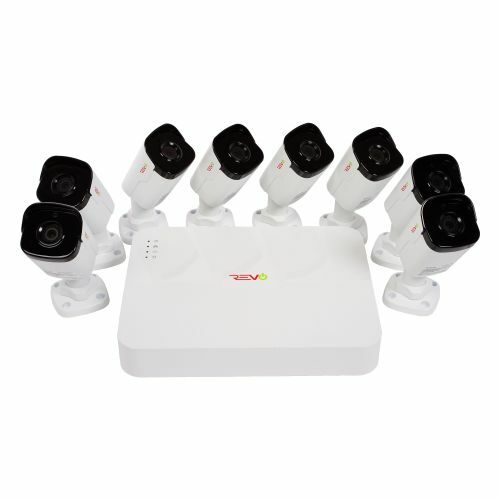 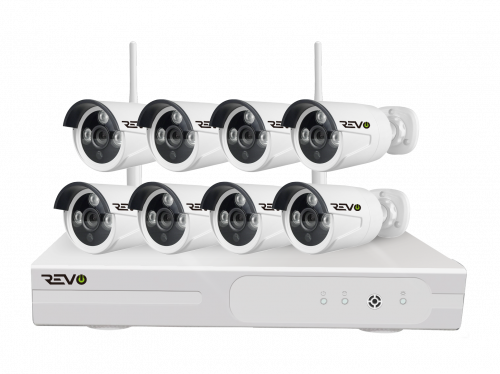 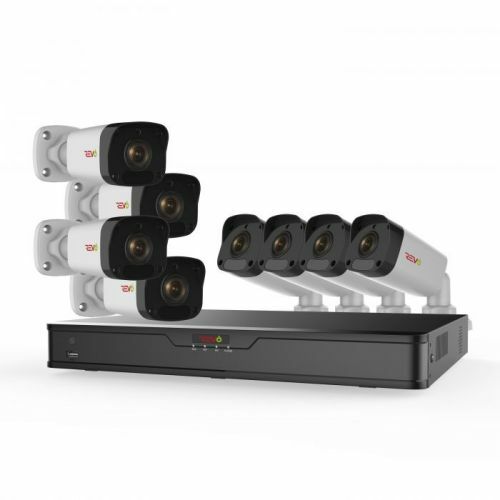 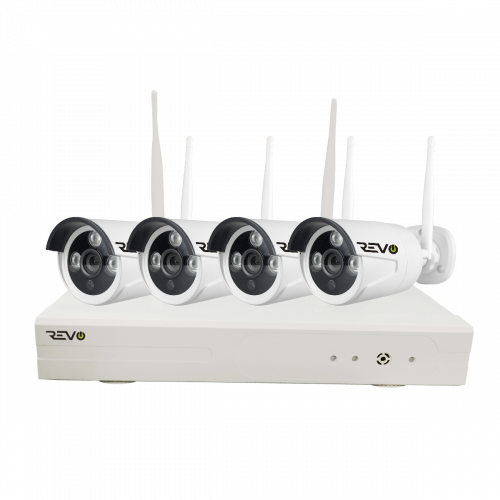 Our 8 Channel Security Systems are well suited for all environments s. REVO Complete Surveillance Systems provide you with superior range of surveillance products and top quality performance. 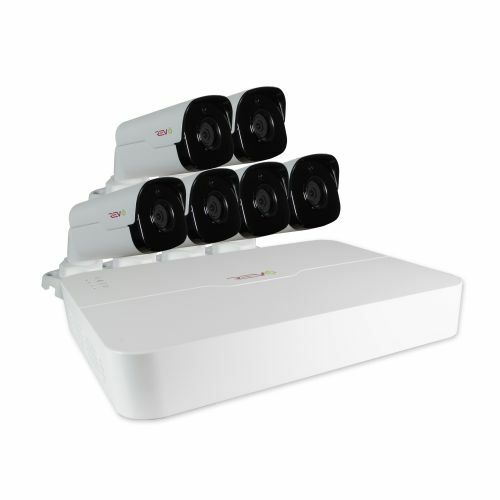 Each and every product is equipped with all essential features and cutting edge technology. 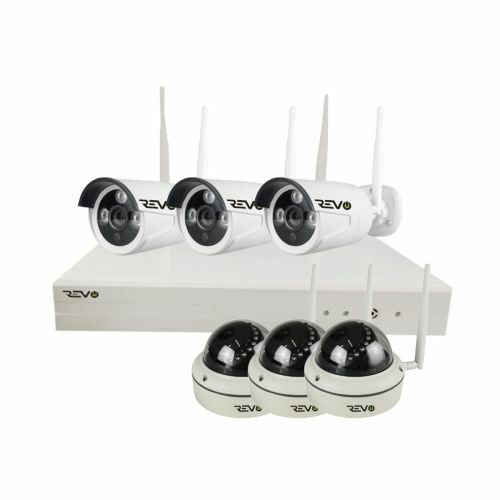 When it comes to security, there is no better choice than REVO!